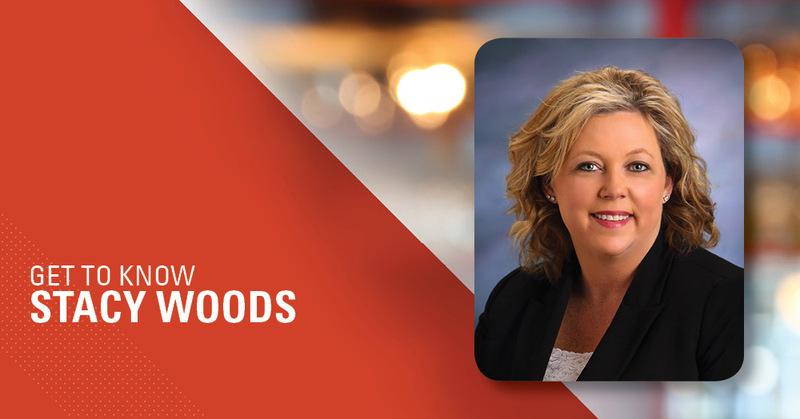 Employee Spotlight – Stacy Woods – Alliance Title & Escrow Corp.
Stacy Woods has been a Business Development Representative for Alliance Title’s Nampa, ID branch for the past nine years! Stacy is responsible for growing Alliance Title’s business and market share for the Canyon County; she truly enjoys helping new agents grow their network and connecting them with experienced lenders. Stacy appreciates Alliance’s encouragement in her involvement with the community – she is currently sitting as a Chamber Ambassador. Stacy looks to her family when she needs strength and advice. When asked whom she admires, Stacy’s grandfather comes to mind. She exemplifies that “he taught me honesty and that hard work pays off.” While her grandfather gave her wonderful advice, her husband and daughters give her warmth and light. Stacy has been married to her husband for twenty-four years, and they have two beautiful daughters that they are both extremely proud of. Her oldest is a senior at the University of Idaho, and her youngest is a senior at Homedale High School. Outside of the office, Stacy enjoys horseback riding, traveling, going to football games, and being with her family. Now that you’ve gotten to know Stacy a little more, stop by Alliance Title’s Nampa branch to write them in on your next transaction! Stacy looks forward to helping make your home closing a wonderful and positive process. Stacy Woods – Business Development Rep. III at Alliance Title’s Nampa Branch.